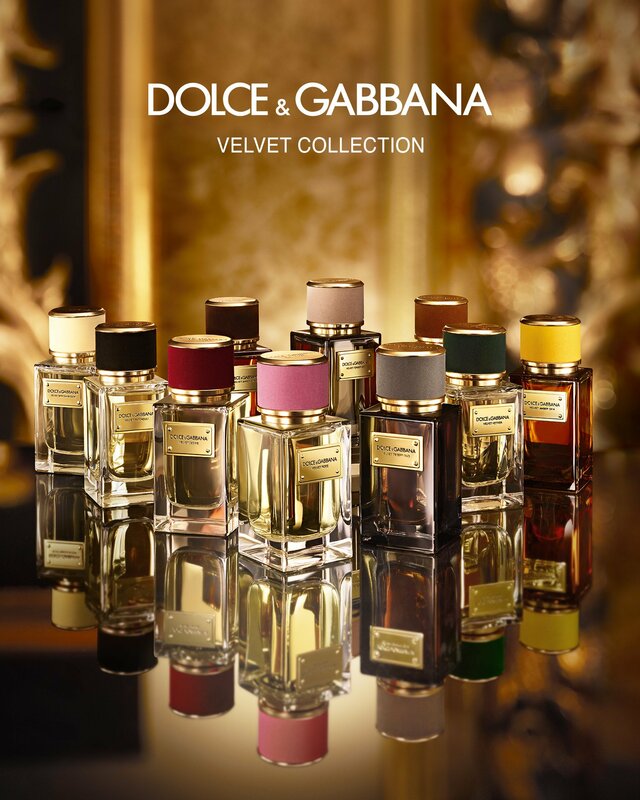 The exclusive fragrance line The Velvet Collection from Dolce & Gabbana was presented in 2011, and is expanded every year with an edition or two. In September 2018, the new, feminine citrus-floral fragrance Velvet Sicily joins the collection. "We have put our memories and our roots into the VELVET fragrance collection, which have the same vibrant, hedonistic heart as Sicily and Italy. With each one, we invite you into our world." – Domenico Dolce and Stefano Gabanna. Inspired by the roots of the designers, is Sicily an always-present theme (as may be the Sicily fragrance from 2003, since they share some main notes?). The new fragrance represents, "the perfume of passion, the scent of a woman, the essence of Sicily." (via) The citrus-floral composition on a powdery and musky base is made to evoke the smell of fresh washed laundry, dried in the sun. A heliotrope accord together with sandalwood reminds of almond pastries specific to Sicily, along with citrus and floral notes on the top. 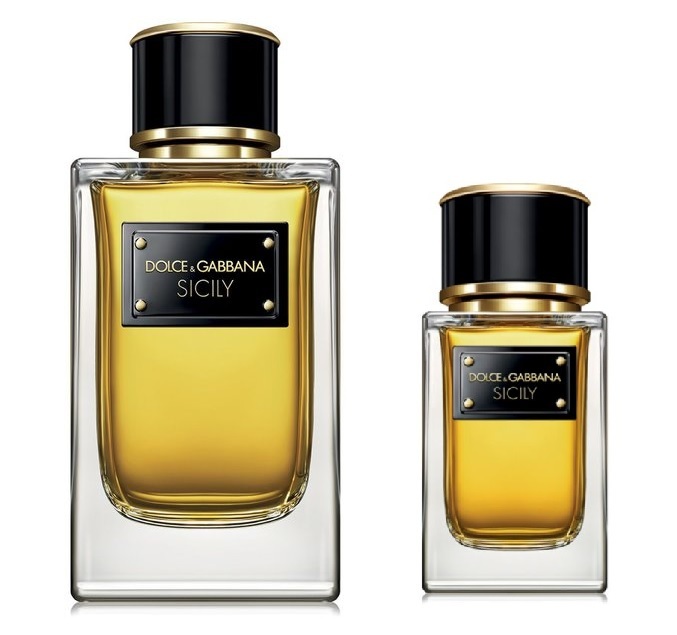 Dolce & Gabbana Velvet Sicily is available as a 50 and 150 ml Eau de Parfum priced at USD $310.00 and $495.00. Just bring the original Sicily back, everyone will be happy and delighted by this. I think that Sicily is the most missed fragrance in the world. Sure, there was its clone, Zara for her(2012), but it seems that Zara For Her was discontinued very shortly after Sicily’s was also discontinued. 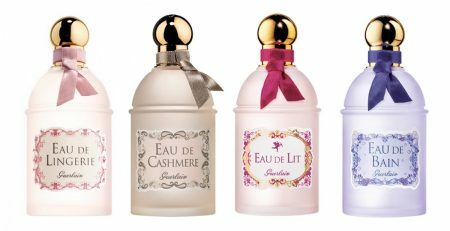 READ: The fragrances companies did not want for us to have and to wear Sicily anymore, period. I never found anything close to Sicily, as I never smelled Zara for Her – 2012 edition. I still have about 20 drops of Sicily in a 100ml bottle, which I will never use, until Sicily – if ever – or another close of it – is put either created or put back on the market. I bleed, missing Sicily, which I was so “hopelessly devoted to for so long. 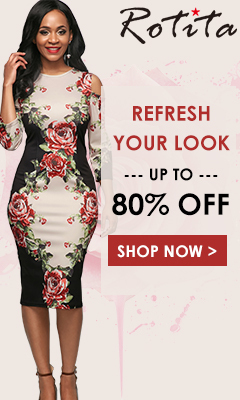 Would LOVE to own this but absolutely cannot afford this insane price.